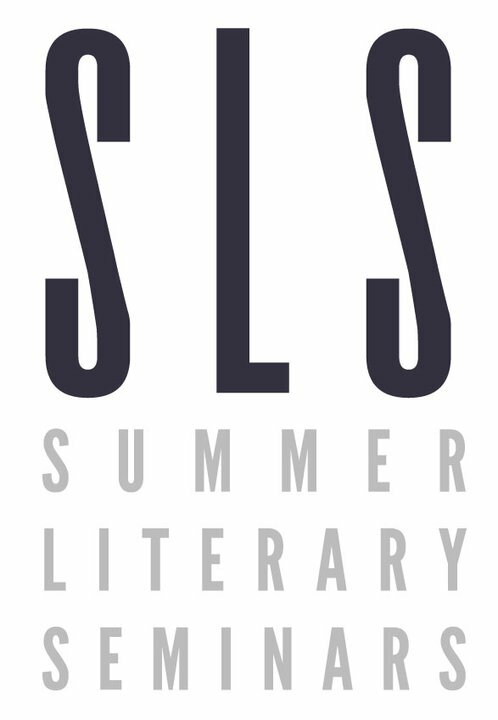 I’m very excited to announce that I’ll be participating as a lecturer and faculty in-residence at the SLS (Summer Literary Seminar) this upcoming July and August in Vilnius, Lithuania. I’m scheduled to give two lectures. While I do not yet know what I will be talking about (the phrase assumes there are times I know what I’m talking about, but whatever), you can bet that I’ll have a curious take on Lithuanian identity, and what an English-speaking writer or artist might have to gain from a visit to one of the most fascinating cities in Europe, a source of tremendous inspiration for me personally. That this seminar is taking place in Vilnius is a testament to the organizers’ wisdom. I can’t think of a better place to discuss the state of contemporary letters; looking over the list of faculty lined up for the SLS, I know participants will be engaged and provoked in ways to rival or surpass any literary seminar. The nightly parties at ŠMC will be beyond what anyone is prepared to handle. If you stumbled upon this post while searching for a literary seminar to attend, I hope you’ll click on the links and look very seriously at SLS. I have not looked forward to something with this much energy in a very long time. Categories: Literature, Lithuania, Writing | Tags: contemporary letters, faculty, Lithuania, Lithuanian culture, Lithuanian letters, participation, parties, sls, summer literary seminars, Vilnius, Šiuolaikinio Meno Centro Kavinė, ŠMC | Permalink.